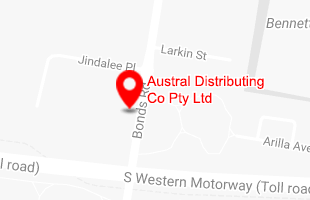 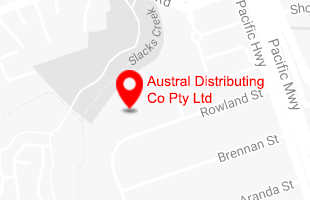 We at Austral Distributing pride ourselves on being the market leader in the automotive aftermarket industry, and remain 100% committed and focused to support our loyal distributors throughout Australia and New Zealand. 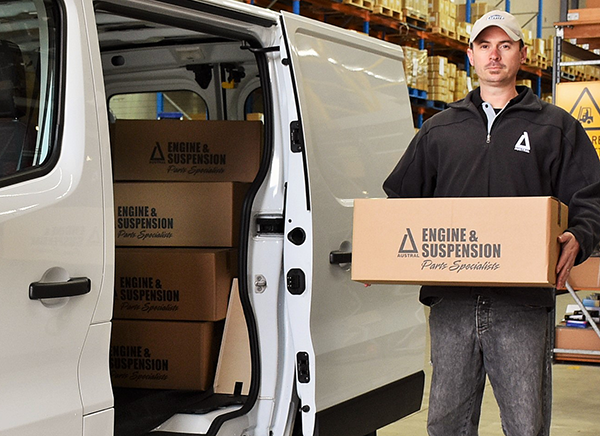 Our products can be sourced from all leading spare parts outlets and selected specialist engine machinists. 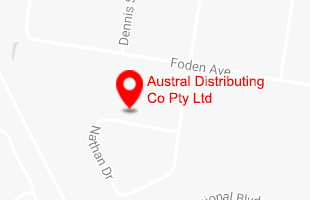 To find your nearest stockist, please submit your details via our link below.